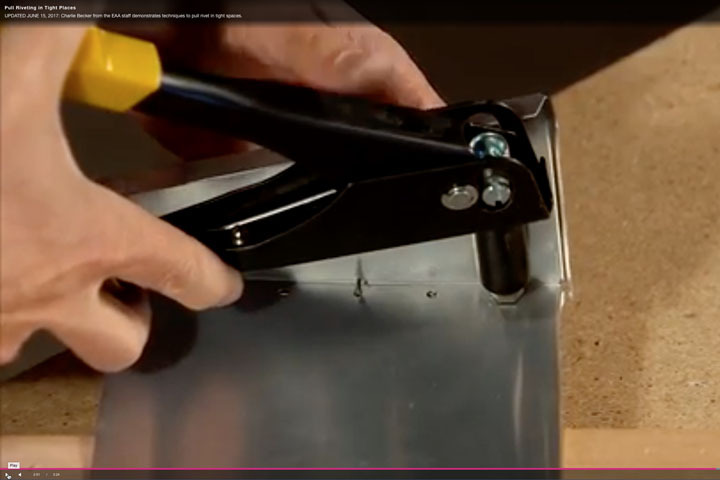 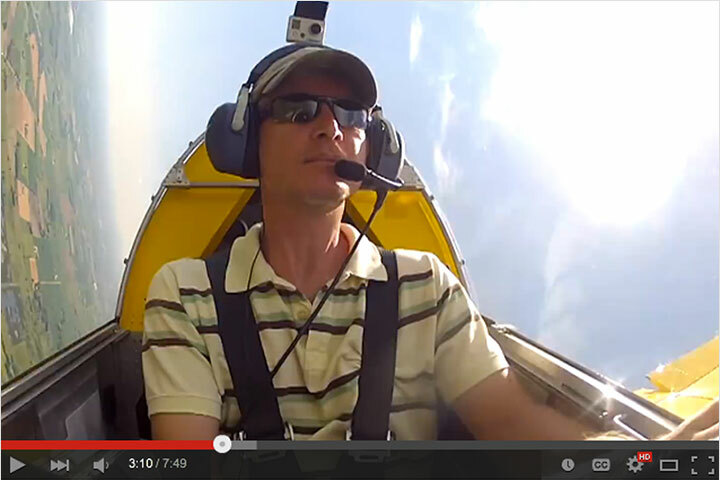 An article featuring Lou Pappas’ award winning Jabiru 3300 powered Waiex. 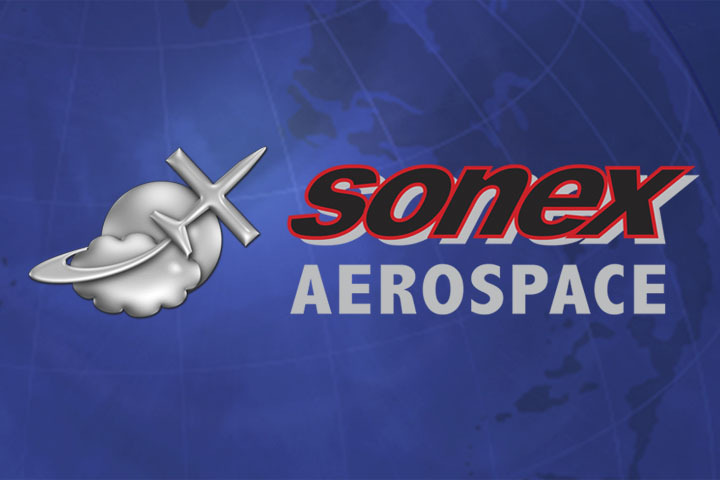 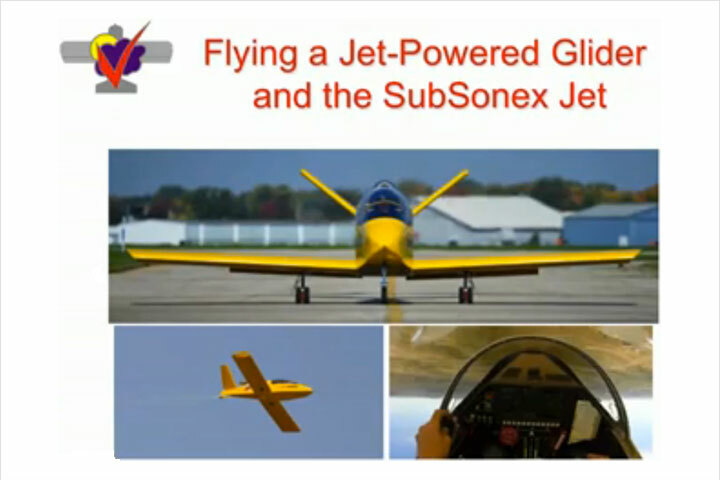 While the article contained a lot of positive information, Sonex Aircraft, LLC disagrees with some of the negative statements made by the author. 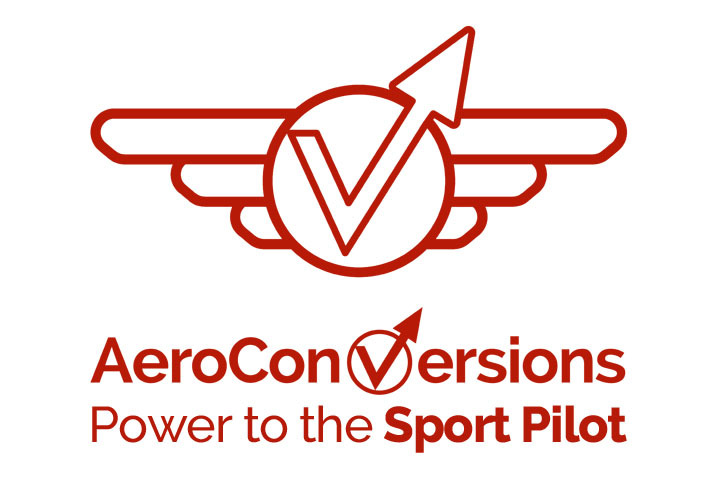 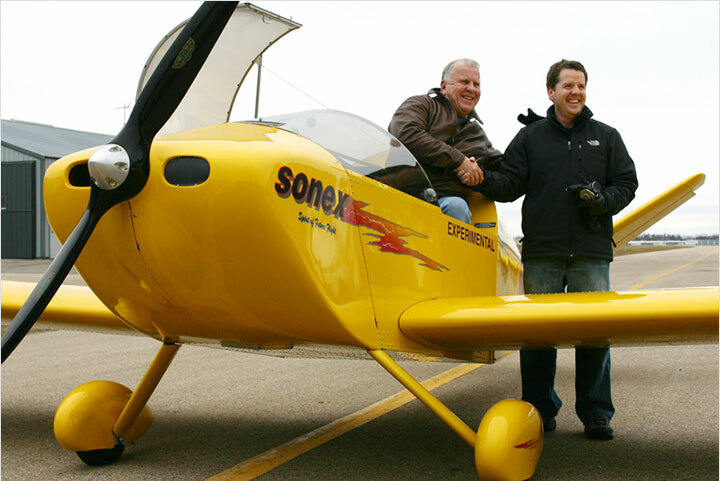 See our Letter to the Editor, including reactions to the article from Sonex customers/pilots.